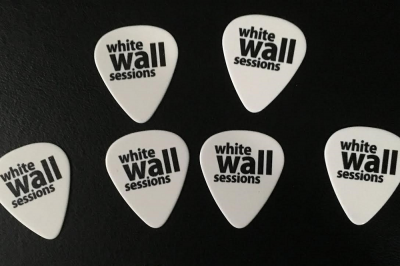 White Wall Sessions branded plectrums! You just have to have one. Set of five (5) for $4.50.